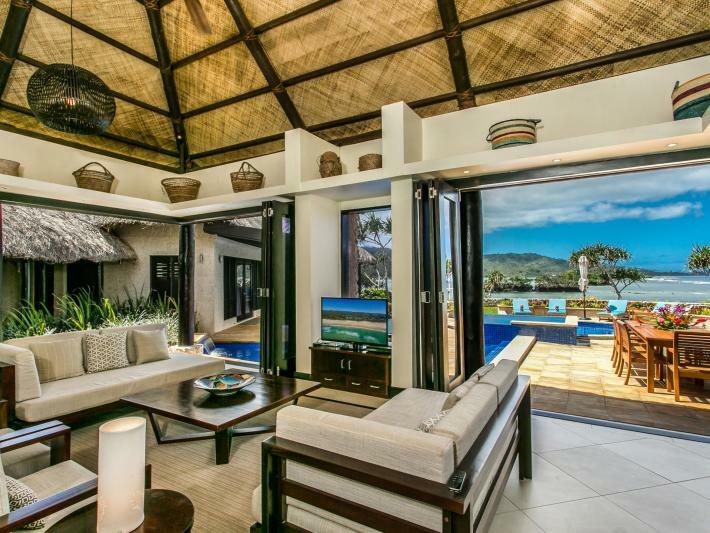 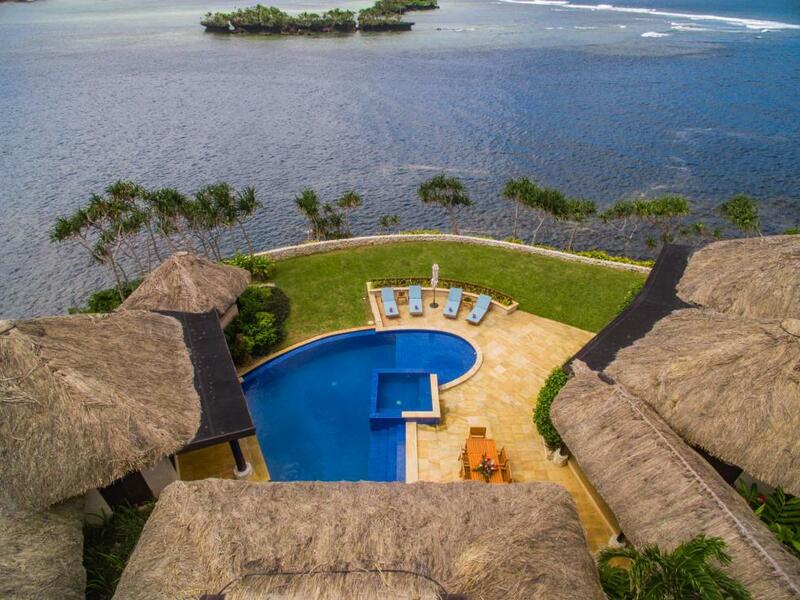 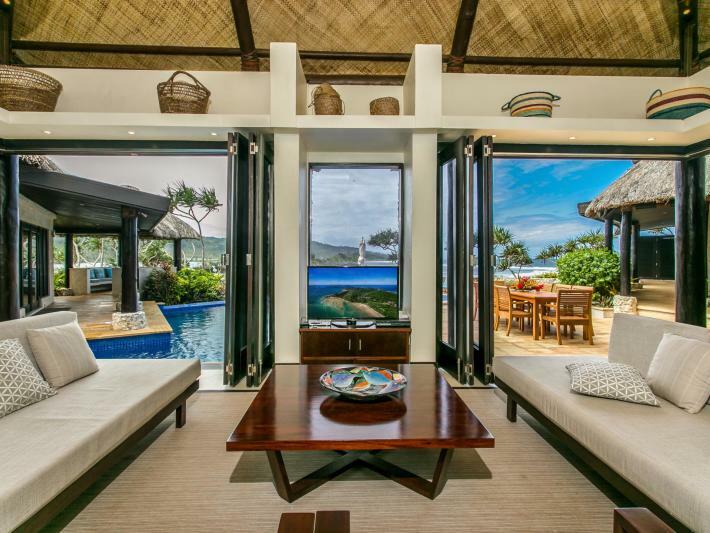 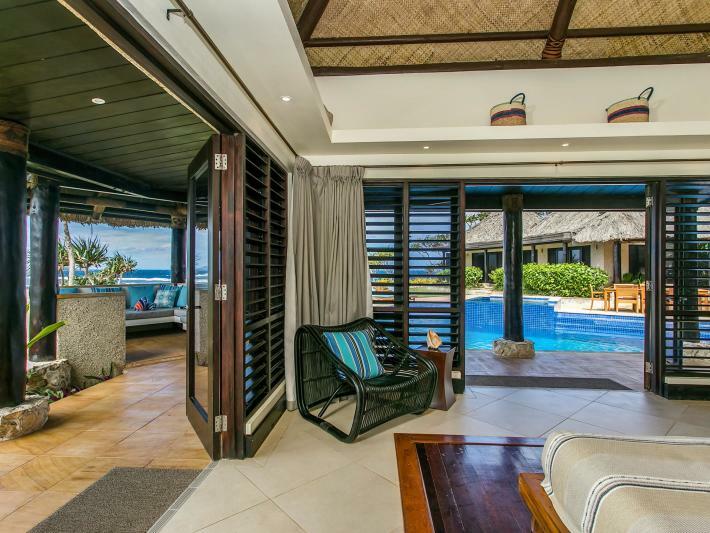 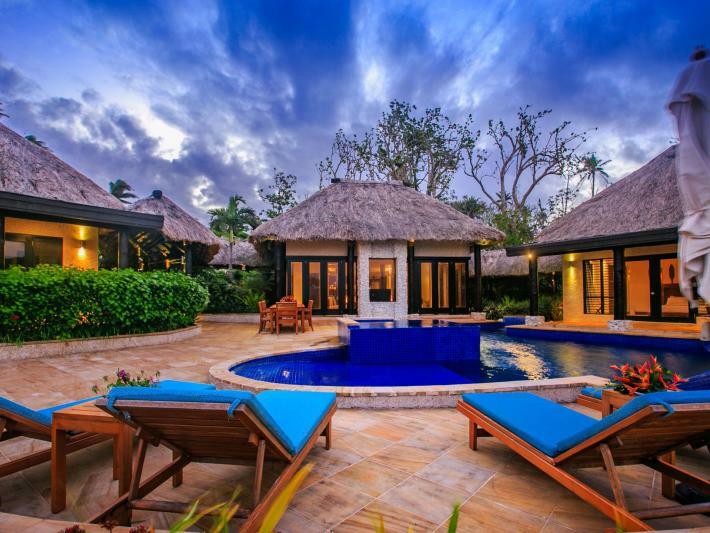 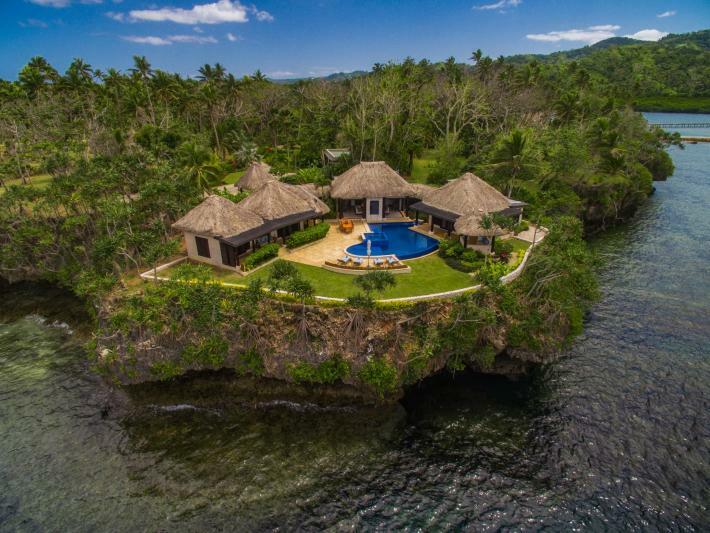 A rare opportunity to purchase a luxury villa on a freehold private island as an Investment and Lifestyle property with full management retained by the Resort for a minimum of 12 months. 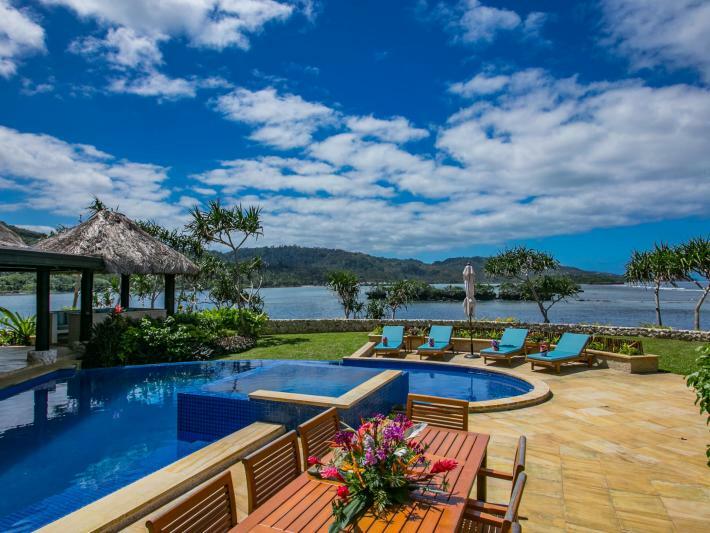 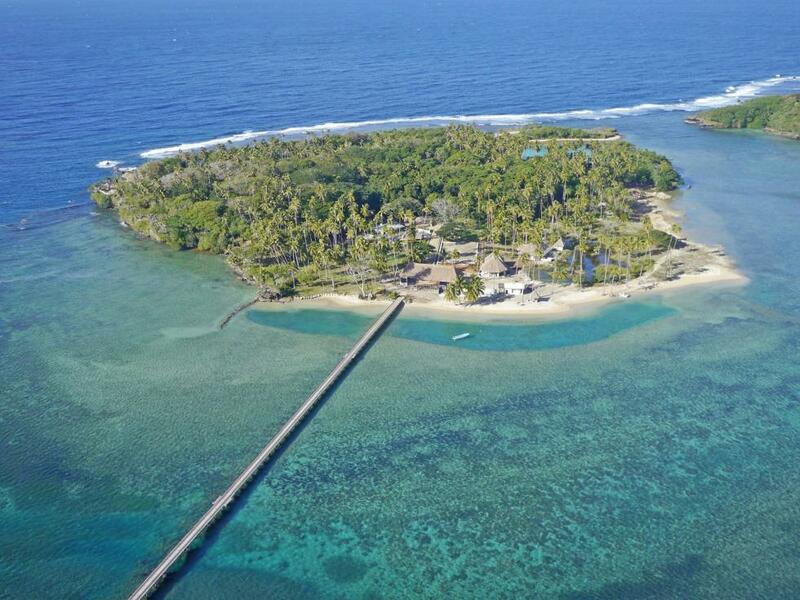 Wavi Island is a 27 acre (more or less) freehold island a few minutes drive from Savusavu Airport on Fiji's largest northern island, Vanua Levu - an hour's flight from Nadi International Airport. 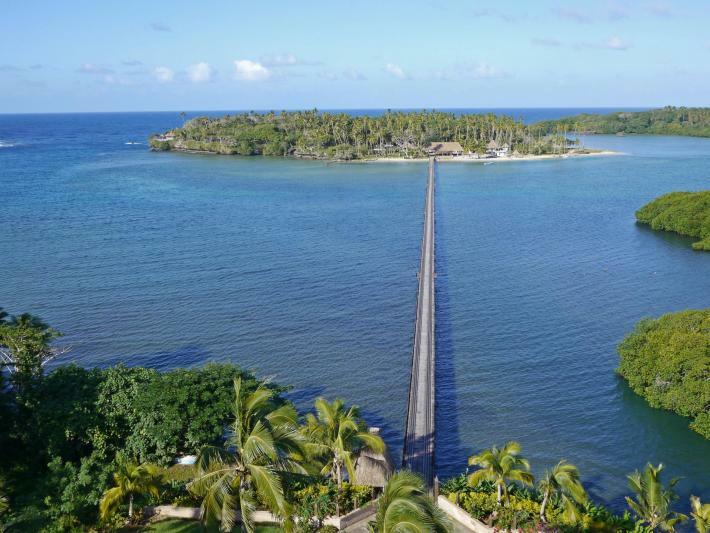 The beauty of this unique location is that the island is connected by a 450 metre long low bridge to the mainland - so you get all the benefits of island living without the nuisance of water taxi transfers. There is one stunning luxury villa already completed and the owner is offering at a special price with various options to purchase to suit your requirements with a minimum of 12 months full management by the Resort, a potential guaranteed 6% return on investment and with 8 weeks free use included. 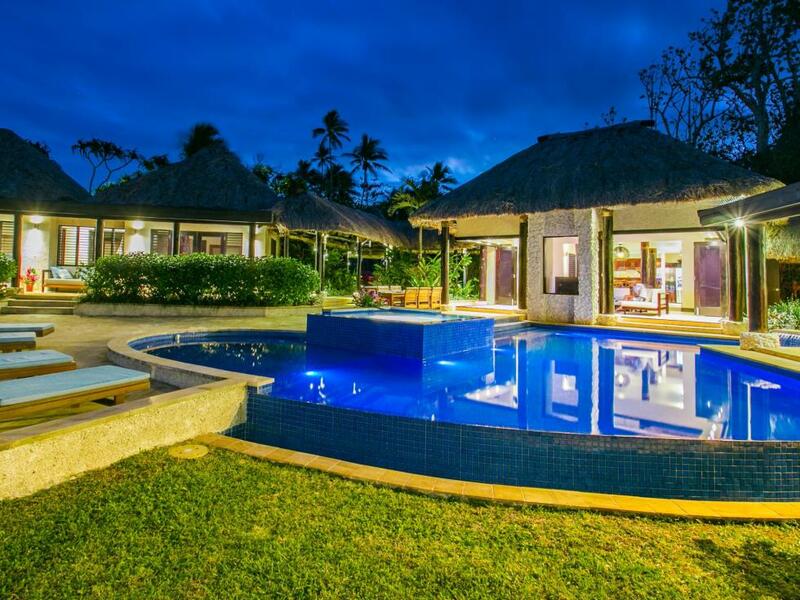 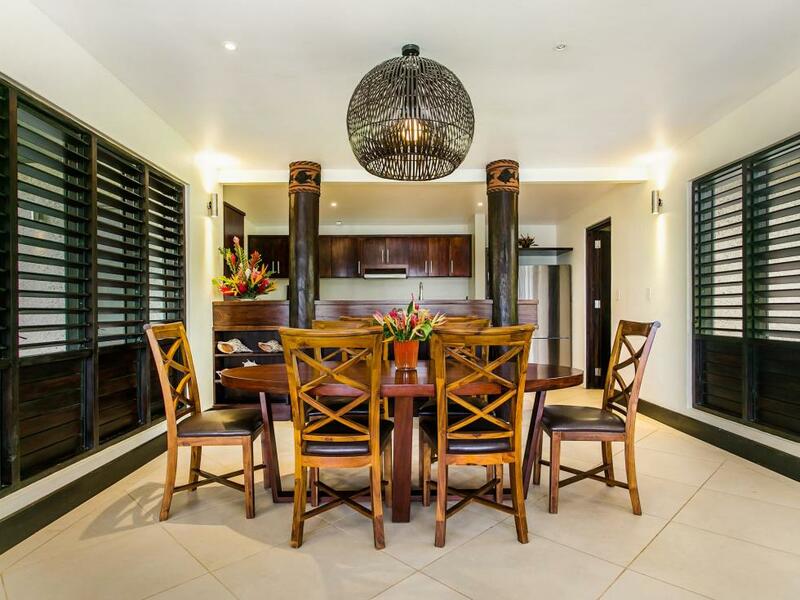 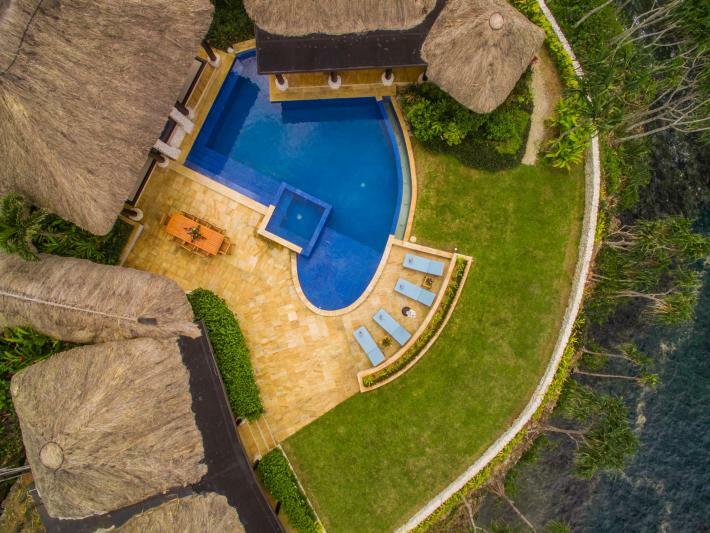 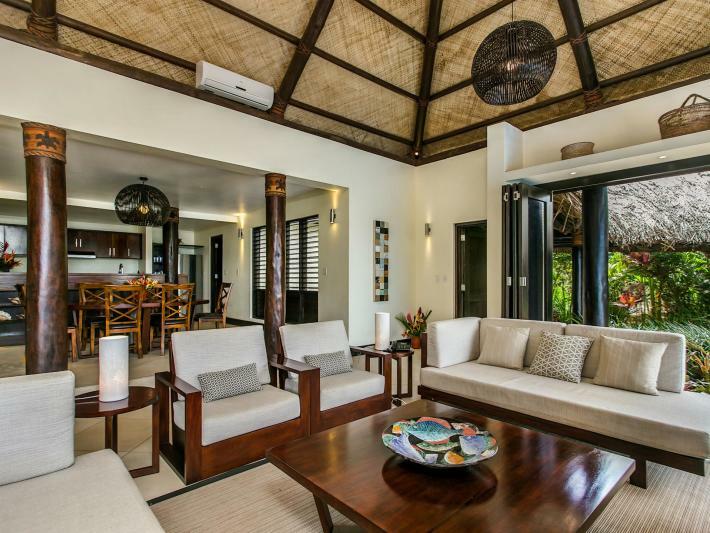 The Lot 6 villa sits on 4021 sq m of fully landscaped freehold land, giving privacy and has a lovely central bure comprising open plan kitchen, dining and lounge area opening out on to the patio and pool area. 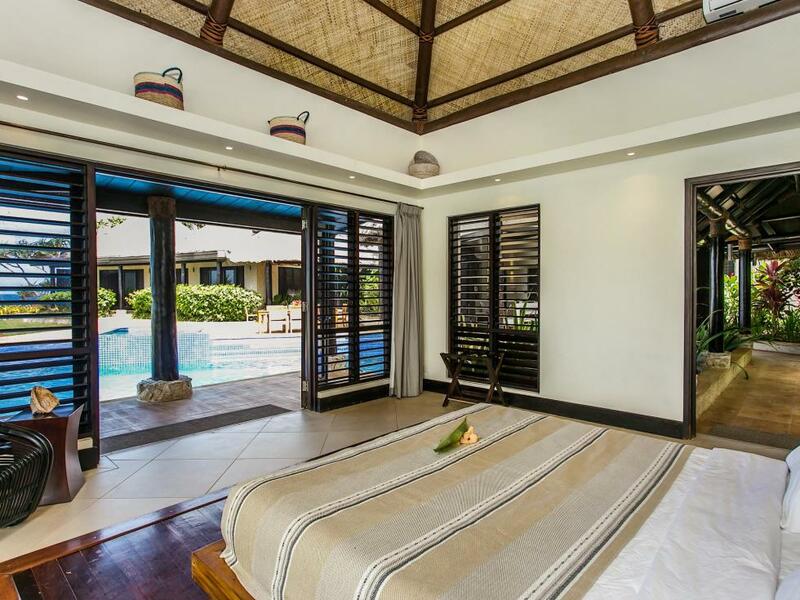 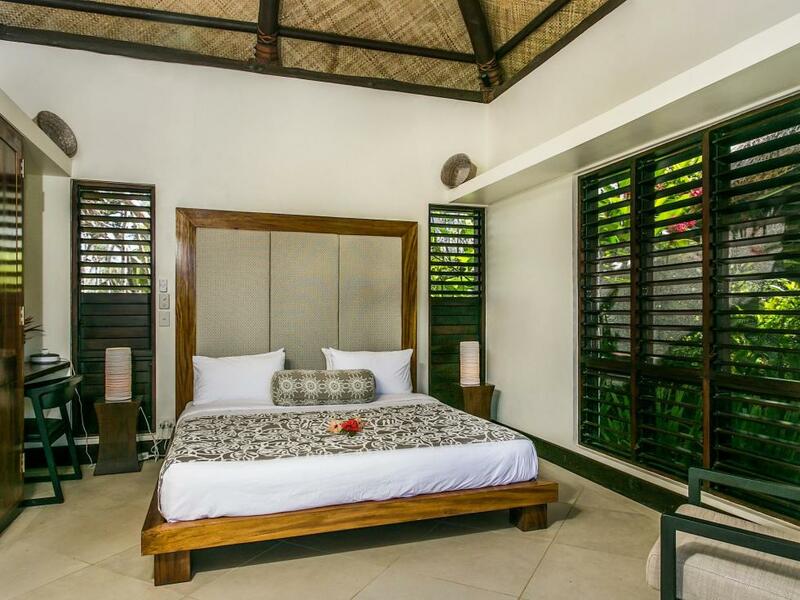 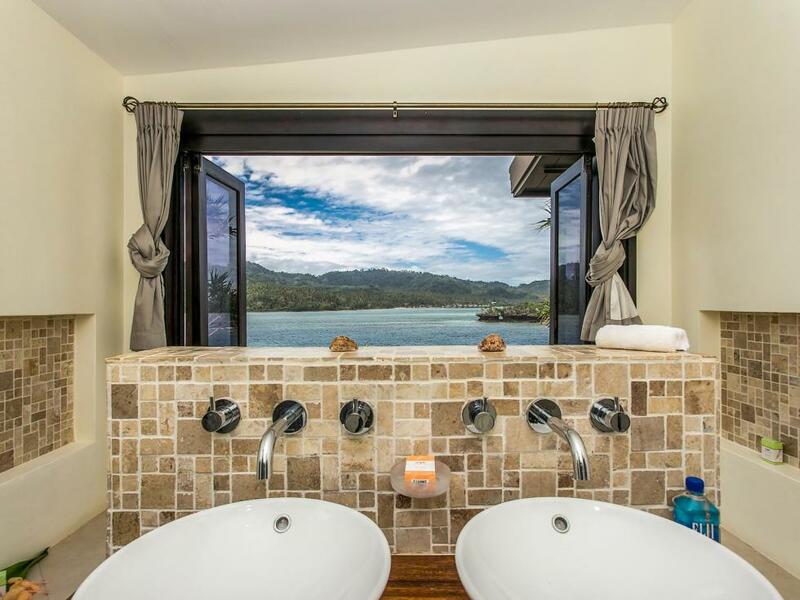 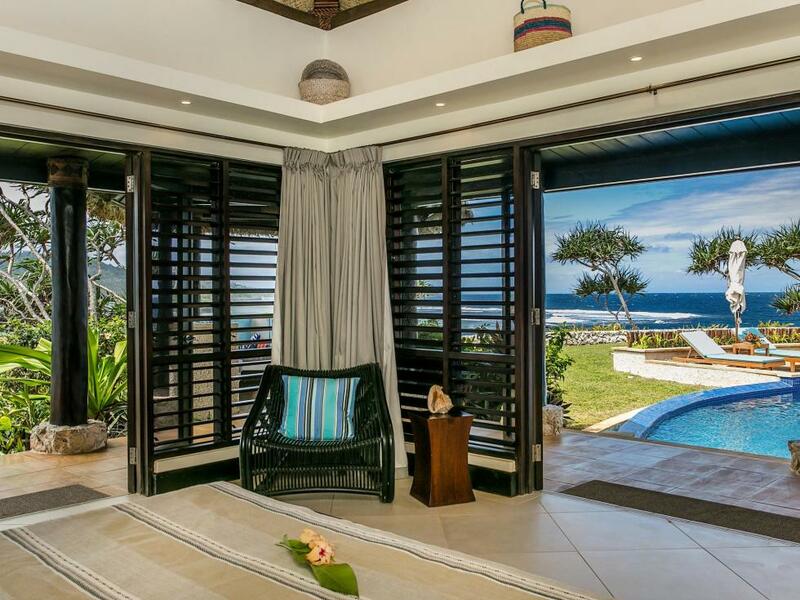 To one side is a standalone master bedroom bure with large bathroom and walk-in dressing room. Leads out to patio and pool area. On the other side of the central bure are two more bedrooms with shared bathroom, again opening out onto the patio and pool area. 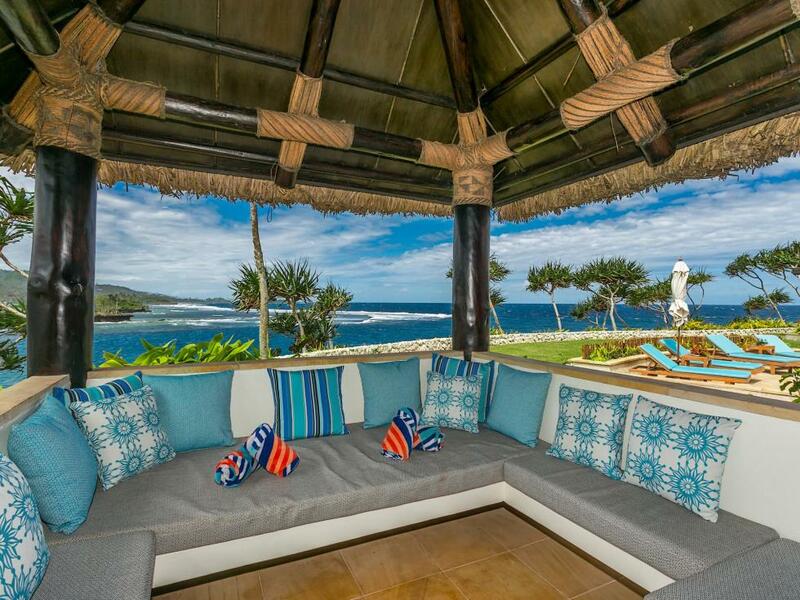 The villa comes fully furnished. 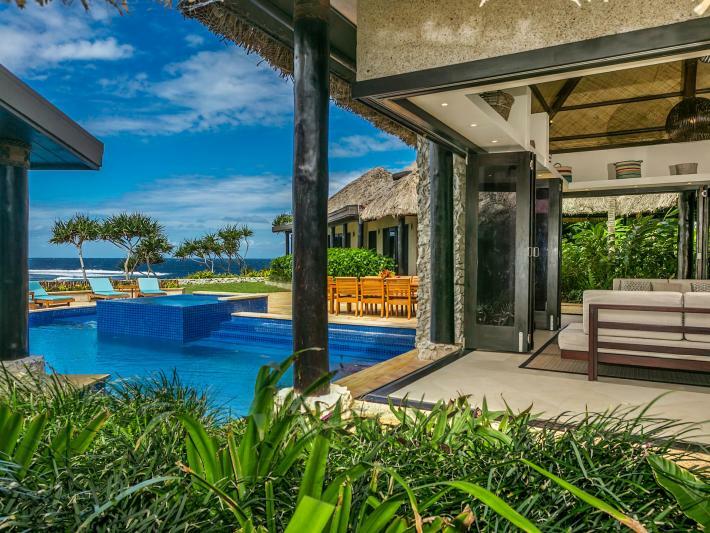 Ultimately there will be twenty privately owned luxury villas with common areas that include resort facilities to give the villa owners the opportunity to earn income. 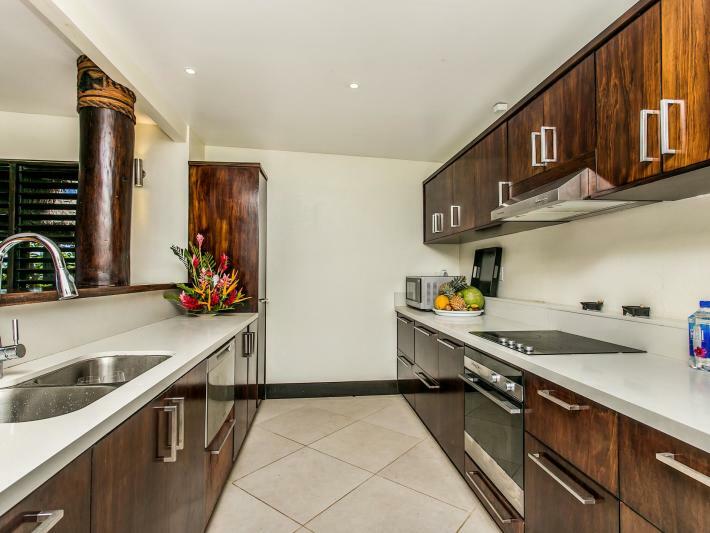 Info Pack and current independent valuation available to qualified purchasers.